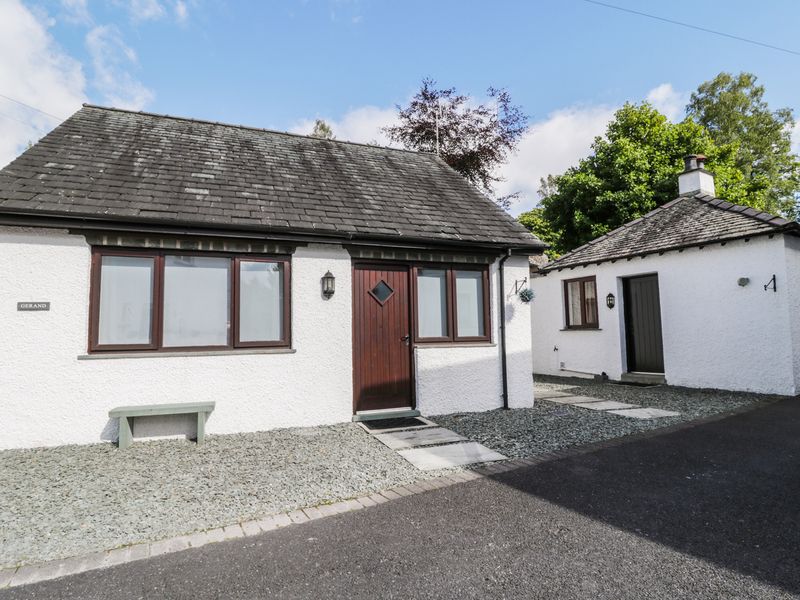 Gerand is a romantic, detached cottage set just over two miles from Ambleside in the heart of the Lake District National Park. 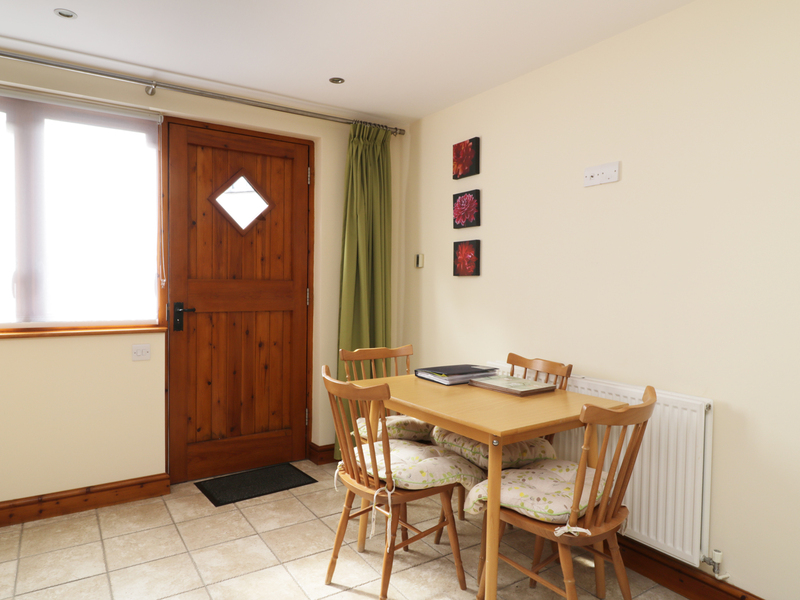 With the accommodation mostly over the ground floor, the cottage includes one king-size double bedroom, a shower room, a kitchen with dining area and a first floor sitting room with Juliette balcony, meaning up to two people can sleep here comfortably. Outside, there is off road parking for one car, plus a patio area to the front and rear with furniture. Surrounded by beautiful scenery and with plenty of things to see and do nearby, Gerand is a welcoming little cottage for your romantic getaway in the Lakes. Mostly ground floor. One king-size double bedroom. Shower room with shower, basin and WC. Kitchen with dining area. First floor sitting room. Gas central heating. Electric oven and hob, microwave, fridge, freezer, washer/dryer, dishwasher, TV with Freeview, DVD, WiFi. Fuel and power inc. in rent. Bed linen and towels inc. in rent. Off road parking for 1 car. Patios with furniture. Secure bike storage. Sorry, no pets and no smoking. Shops and pub 2.3 miles. Note: There are 9 steps up to the rear patio area. Note: No children allowed, including infants. We also have details of 132 other similar properties nearby which might suit you.